Being a long time Lightroom user has helped me have a well polished workflow for my photography projects. So why should I bother trying Capture One Pro? I tether to Lightroom via a USB cable (will come to this one in details further). Images are stored both on my laptop's hard drive and on the memory card in the camera. I shoot a frame with the ColorChecker Passport I'd use for color correction later. After the photoshoot the client is allowed to select the images they want to buy. The selection is made using the built-in rating system in Lightroom. When I get back to my work desk, I copy the folder with images to a NAS device (a.k.a. backup file server). Then I use the ColorChecker Passport image to create a DNG profile which I use to color correct my images. I also use the white balance tool on the same file to set the correct white balance for all images in the session. I copy the image settings from the ColorChecker image and paste them on all images from that setup. I filter by the highest rated images and start retouching them one by one in Photoshop. When I save them in Photoshop Lightroom automatically stacks the newly created TIFF/PSD file with the original. This way I know this file is completed. I flag it with a "Pick" flag and I'm off to the next image until there are no unflagged highest-rated images left. This way I can't miss a file. I export the retouched files for the client and for my portfolio. Those for my portfolio have a watermark. This watermark I configured into the export preset. With Lightroom I don't bother to work on a catalog that refers to files from the NAS device. The slowdown is only when I open and save the files in Photoshop. That's it. Lightroom helped me to organize my images, easily filter those that I've already retouched and export the final files for the client. It's a very nice piece of software indeed. Main reason: Tethering. It's what annoys me many times using Lightroom with any client, especially a high profile one. I photograph them and at a certain moment they say, "The images are not changing on the computer screen." The reasons are various: faulty USB cable, or I'v unplugged the USB cable from the camera without noticing, or the camera went to stand by while I'm waiting for the client to change outfit or make up. When this happens Lightroom says it can't detect a camera, so I'm trying different remedies. Sometimes they work, sometimes they don't. Unplugging the USB cable from the computer or camera, the plugging it back in, restarting the tethering session in Lightroom, restarting Lightroom, restarting the camera. I even restarted the laptop several times (and sometimes it worked). When it's not working I simply continue shooting without being tethered. 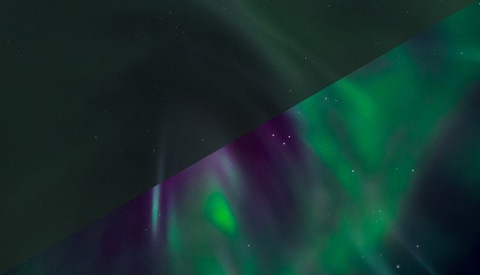 I'm using Lightroom 5, by the way. Having painfully patiently worked like that, I've decided to give Capture One Pro a try. I downloaded the latest one (9.3) and tried it for 30 days working on several commercial projects. Here's what I think about it. When I archive the project I simply grab the [Project folder] and copy it to my backup storage device. In Lightroom I have a catalog for each year or for each quarter. For example I had a "2016-Q4" catalog. There I keep all archived projects for Q4 (so far) and if I want, I can go back and work on the projects' files. In Capture One Pro, the only similar functionality I found is to create a catalog ("2016-Q4") an in there to import existing sessions (importing the session file for each project). It creates a "Collection" which is something like a folder and you can browse your images, search by keywords, filter by rating, etc. However, when your files are not on the local computer, it is quite painful to work with the archives. If you want to use Capture One for your archives, you have to have a fast network connection to your backup devices. Otherwise the interface freezes quite often as it (probably) reads those big TIFF/PSD files which over network means it transfers every single byte from them as you click. It simply works. I don't need to start or stop a tethering session. It automatically starts when a camera is plugged in. It recovers much easily when you happen to unplug your cable and plug it back in. It is way faster and more stable than Lightroom's tethering. If you want to look more professional you can always buy the real one. There were several cases when I had tethering problems with Capture One but I also found the solutions. One of them is you have to go in the settings and uncheck the Canon, Nikon, and Sony from the list of camera providers under the Capture tab. This is valid only if you use a DSLR. Sometimes the USB cable gets unplugged and plugging it in doesn't make the tethering work. I found that restarting Capture One with your USB cable unplugged and then plugging it back after the software loads fixes the issue. But compared to the experience I had with Lightroom tethering in Capture One works much smoothly and quickly. I can't praise this functionality enough. It's a lifesaver when it comes to shooting from angles where you can't check your composition, especially when you shoot products straight down having your camera on a tripod. That's the second feature that made me like Capture One more. While Lightroom is able to store images both on camera's memory card and on the local hard drive, Capture One Pro can't do that. The reason behind this is Lightroom uses a hack to do so. In general, camera manufacturers provide means to store the files only on your hard drive when shooting tethered. Capture One works with the standard functionality, so this is the reason why files are stored only on your computer. If you need to have a live backup during the shoot you have to find your own solution. I am attaching an external hard drive and I run a small piece of software that copies the new files. The cool thing about Capture One is you can adjust the white balance, color, brightness, and contrast on your first image from a set, and every image following can have those applied automatically. This helps when you want to show the client how the final image will feel like as tonality. 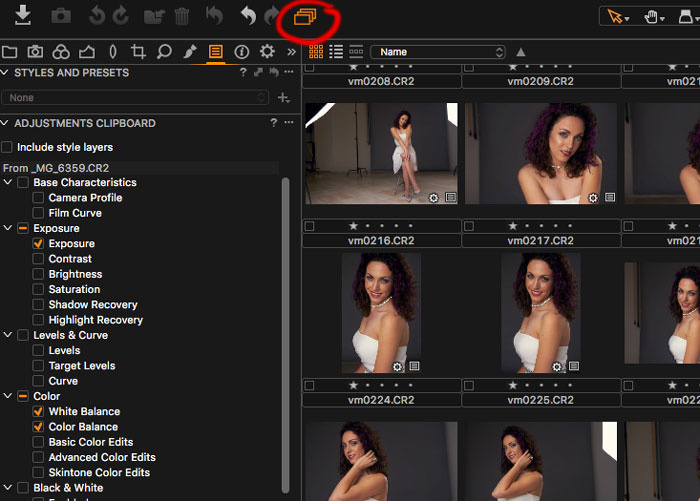 The software also has an option for displaying an overlay when you shoot for final products that need some specific composition. That could be adding text and other graphic elements over the image. A typical case is when shooting for a cover you have some design and composition constraints you have to pay attention to. Applying an overlay image can give you an idea if your composition is spot on. As I said I am trying to align Capture One Pro to my current Lightroom workflow, because this is what I'm used to. The next thing is to see if the client can go through the images and rate the ones they want to buy. This worked fine, although clients were frustrated when they rated an image and it disappeared. In Lightroom, your filters are like "show me all images with rating > 2 stars." When you have a 3 star image, and you mark it with 4 stars it stays there. However, in Capture One you have a filter "show me images with exactly 3 stars." That's why when you rate an image with 4 stars it disappears from the filtered results. Anyway, my clients I can get along with that. This is an issue for me. 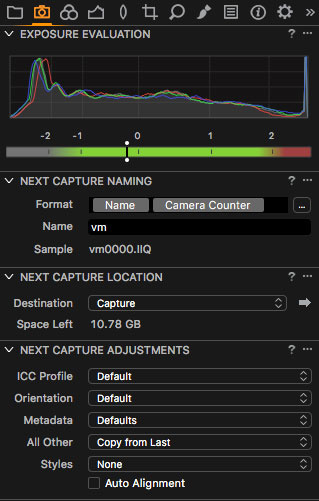 While Capture One Pro provides lots of great tools for color correcting and color grading your images, it doesn't support DNG profiles but only ICC profiles. 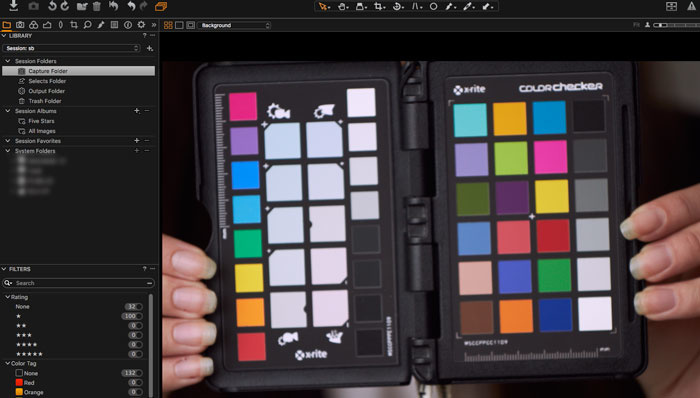 ColorChecker Passport comes with a software that creates DNG profiles. This means with Capture One Pro, I can only use my pricey Color Checker Passport for picking white balance. There are tools to create ICC profiles but they come with other pieces of hardware. ColorChecker Password is not one of them. The reason Capture One uses only ICC profiles is (quoting their customer support) "The vast majority of our professional customers and institutions prefer our option." Currently I use the provided ICC profiles that come with Capture One Pro. You may want to set the same adjustments to all images in a given set. By copying the adjustments of one image (Shift + Ctrl/Command + C) and pasting onto a list of selected images (Shift + Ctrl/Command + V) you copy all adjustments. If you need to copy only some of them you can go to the "Paste" panel and mark only those you need. This is similar to what I had in Lightroom. See the icon I marked in red? When it's on you can apply adjustments and rating over multiple images. In the beginning it had me wondering why I could not apply rating changes to multiple images. So, you better have it on. The client has selected several images for retouching. I need a way to differentiate between files that have been retouched from the non-retouched ones. The retouched files are in TIFF/PSD format. The presence of such file may assure me the image has been retouched. In Lightroom, it can group the raw and the retouched file together into a "stack." I can't find stacking in Capture One Pro. If I store the retouched file in the same folder where all raw files reside, I can easily miss to retouch some because I have to always check if every selected raw file has a double with a TIFF/PSD extension. I list all highest rated images that have been color corrected. I select them all (Ctrl + A or Command + A), right click to choose "Export > Variants." It exports the selected files as TIFF files (in my case) and places them into the Output folder. All exported (now TIFF) files have no rating. I retouch the files and rate them with 5 stars one at a time. I continue retouching until no unrated TIFF files remain in the Output folder. You can easily check that by filtering by "None" rating and if your view becomes empty, all files have been processed. Simple and fool proof. I can easily filter the 5 star files out. They are the retouched ones. I repeat 5-staring until all images are retouched. I miss a shortcut for editing a file in a default application. In Lightroom I press Ctrl/Command + E and it opens it in Photoshop. In Capture One I have to use right click and choose Edit > Open With > Photoshop (take notes, Phase One). Again, I miss the Lightroom stacking functionality (*cough*, Phase One). 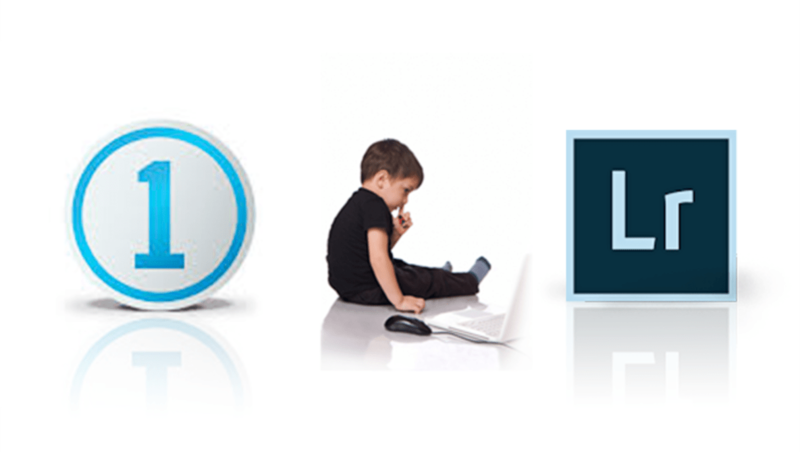 As in Lightroom, Capture One Pro allows you to create presets for exporting. They call them "recipes" where you configure the output file type, output location, watermarking, and metadata. 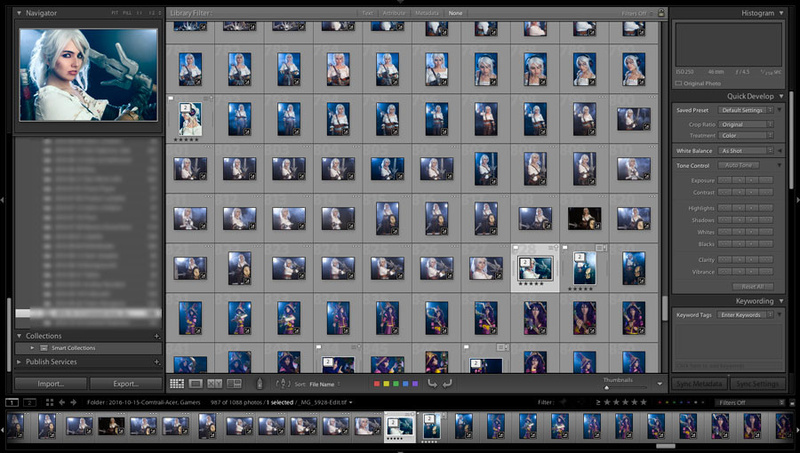 The cool thing is you can run several recipes at once while in Lightroom you could run one preset at a time. After some wandering around I found I had to "Regenerate the previews" (*cough cough*). You can regenerate the previews of a single image by right clicking and choosing "Regenerate previews." However, when you select several images and use the right click again, it won't re-create the previews for all of them but only for the one you've right clicked over. Not very intuitive. You have to choose File > Regenerate Previews instead. After that's ready you can successfully export your files. I watermark the images in my portfolio. In Capture One Pro, I found you can watermark your images with a text or an image but the controls are far less than Lightroom offered. When watermarking with text you should be aware if the image is dark or light and if the text will be visible or not. In Lightroom, I had an option for text shadows. I used a lighter text with darker shadows. In Capture One Pro I don't have that, so I had to use an image instead. And, yes, I'm too lazy to watermark my images in Photoshop. Why? Because commercial clients don't want watermarks while I use them for my portfolio. It's much easier to put watermarks during image export than applying it manually in Photoshop. I can do my job both with Capture One Pro and Lightroom. I can use them interchangeably but I feel better if I use only one application. 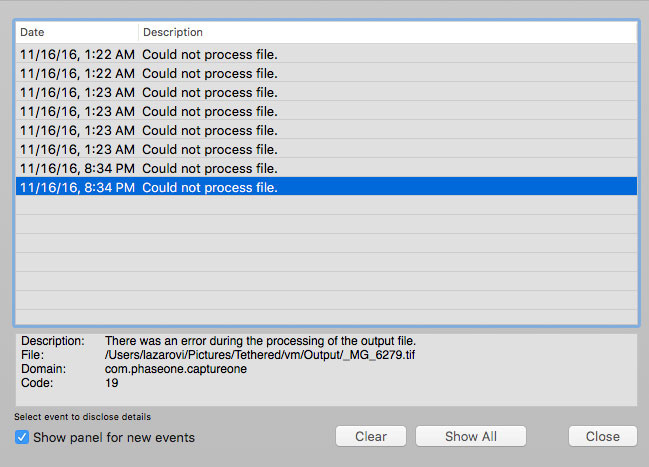 The biggest issue for me using Capture One Pro is browsing files that are over network (e.g. NAS device). 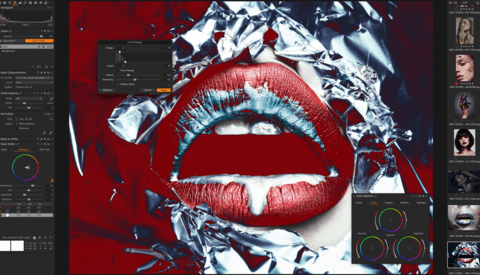 Apart from that it's a great piece of software that can surely replace my Lightroom workflow. Old slippers are still more comfortable but I decided to get a new pair too. I feel the same pain with LR tethering. Canon 5DS now uses USB3 and it's super buggy. I was blaming USB controller in my computer, so I replaced it. Not much have changed. I replaced half a dozen cables - same issues. I even have a Corning optical USB cable - $100 USB cable. This one, attached to an original Canon USB, gives me most reliable tethering. I noticed one thing, if there are no cards in camera, tethering in LR works better. I might lose 2-3 exposures in a 300 shots session, but it is still less painful, than CF+Tether. For the backup, I have a NAS with backup client on my desktop. It is configured to immediately sync new files in my photo library to a NAS drive, so it is transparent as automatic. Thanks for sharing that information Serge! I've never thought about having no card in the camea when shooting tethered. I hope this one helps someone who reads the comments here. While we're waiting for Serge to answer, I want to share I had the same experience. Since OS X 10.8 and on tethering in Lightroom became worse (tried with different Canon cameras). As far as I know, Adobe blames Apple. Apple do not care. So I tried Capture One and it seems Adobe has to fix their software. It's probably because of their hacks (to keep files on the memory card) that OS upgrades mess up. Mountain Lion is to blame here, apple messed with the USB stack to save power for laptop computers creating both problems in Lightroom and C1 with tethering reliability. The tether tools tether boost or any powered usb hub with BCS 1.5 (the ability to change phones or devices essentially) will work to increase the reliability of your connection. Also any time you using power to write to two places (to a card and computer) in a very efficient system like a camera w/battery, you increase write time and the chance for failure. I would recommend against this. I know it feels like you have a back up.. but its a false sense of security. The problem is the design of the tethering process I think. Why the computer has to save files while it can simply tell the camera "save the file and after that send me the file so I can do whatever I want". I don't know why it's not made the following way. The chance for failure when saving the file is the same when shooting non-tethered. I guess it's manufacturer's SDK but why... I do not agree with LR's approach to hack into the tethering process as this is very error prone when manufacturers change camera interfaces and OS changes SDK... but again, why all cameras decided to implement their SDK this way? They do it that way for speed and reliability. You're asking a lot to have a small, battery operated computer - your camera - to write to a card and a computer at the same time. That is probably one of the reasons tethering with LR has become unreliable. Maybe I am missing the advantage of having in on the card? What is your reasoning here? Also another good practice is to always use the Usb port on you macbook pro closest to the power supply. It will have the most reliable connection to any camera. Not all Usb ports are powered the same. This is the case on any computer. Yes, that's what I always use for tethering. It's backup. That's what I liked in that approach the most — writing both on camera and computer. Now I'm using an external hard drive with Capture One where it backs the shots up. You can't have too many backups! I am on the Windows platform. Current PC is a Z170-based, with Intel Alpen Ridge USB/Thunderbolt controller. I will try to tether to Mac. Good idea. Did you try using a usb2 cable ? That could bring both devices down to usb 2 standard? Well, cable still have to be USB3. I can plug it to USB2 header, so it will link as USB2. Also a good thing to try. Lightroom is a terrible program for tethering. As in the article I have experienced exactly the same problems when a cable disconnects or the camera goes to sleep. Lightroom simply can't handle this and invariably has a lot of trouble trying to see the camera again. After using C1 for a while there's no doubt that this is a far superior tethering application. 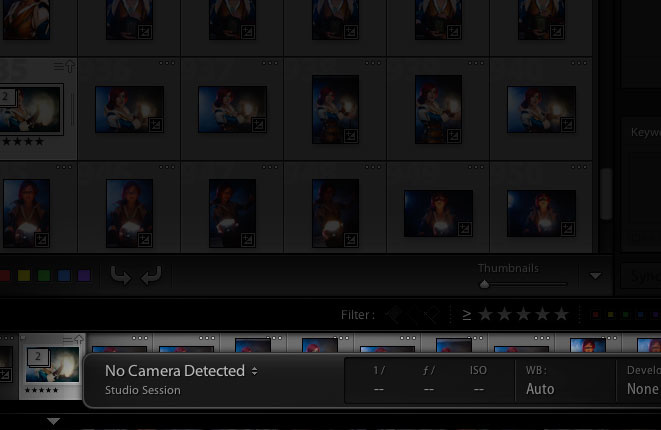 Not only does it 'just work' but it also has a much better interface with many more advanced settings than LR. The problem is I still use LR for cataloging to at this point in time i need both. In summary LR is good for file management (although very slow) and applying develop presets where C1 is best for capture in the studio, out in the field etc. With this article I'm trying to tell Phase One to try to impove the part with cataloging, like browsing files on a NAS device. If they implement stacking of the original and the retouched file, it will be priceless. The likely will not implement the NAS functionality you are looking for. Capture One was never built to do that. This not in defense of them not being able to, more of an explanation why. Catalogues generate preview files you can manuipulate when not connected to your NAS, if you have the catalogue living on your laptop you can work "offline" reconnect to your NAS when you are done with your edits and then process out from there. Should speed up your edits, but its a total bottleneck anytime you are reading and writing over a network. There are a lot of chances for data corruption. Because its a non-destructive editor, they have chosen have the software write a bunch of little side car files .cos etc that are constantly being written and rewritten. This is a very efficient way to apply and copy settings, but because of it C1 is always writing files, so when its doing it over the network it slows everything down. Also its always reading the image data and making/rendering new previews at the different percentages of zoom - so being able to read image data fast is hobbled again by your network. The problem is I can't even browse my archives. If they are only raw files it freezes from time to time, but if they are retouched TIFF files the UI completely stops for several minutes. I can't view the "Output" folder at all. I don't need to edit the files there. I just need to browse my files. It still needs to render the previews of those TIFFs which is a data intensive process. Unless your network is extremely fast and your NAS is too this is not surprising to me. Both Lightroom and Capture One store the previews in their local disk cache. If you disconnect from the NAS device you can still browse the thumbnails. With the NAS device connected Capture One doesn't work properly because it's intreface starts to hang and on OS X there's a beachball. This probably means they are not using a separate process thread to read that information but do this in the main process which makes the interface freeze. Lightroom also reads the file but does it in the background and their interface displays the old thumbnail for some time but you can still browse the files. If I have to start tethering that will be the straw that breaks the camel's back, I am pretty sure. One thing, that I will miss, if I go away from LR is a MIDI support through the midi2lr. I absolutely love my behringer bcf2000 and I can't imagine using the mouse to adjust the image parameters. Interesting, I haven't heard about a MIDI controller for Lightroom. Capture one is bringing midi support with the next update. I was just at the Standout Photography forum in LA this week and they were using a very high end midi control board to adjust color, saturation and luminance with track balls and rotating bezels. Every button and knob was programmable. Unfortunately I can't recall the name of the unit they were using but I imagine they will have support for more than just that one device. Well, $1,135.25 is quite a bit more expensive than BCF2000. Plus, it doesn't have motorized sliders, which is in my opinion is the best thing about MIDI. I love it, when I can actually see all my sliders positions, without looking at the screen. If C1 bring up MIDI, it will definitely warrant a serious consideration for switching. It's not officially supported. Some guys created a free bridge software, that translates midi commands to LR. Thy to youtube: "Lightroom BCF2000"
What is super cool about it - you can adjust several things simultaneously. Like changing exposure and shadows. It saves ton of time, when you don't have to adjust one thing, switch to another, then switch back, to factor in changes from the second adjustment. BCF2000 is a piece of Lego. It can do whatever you want. Everything is customizable. 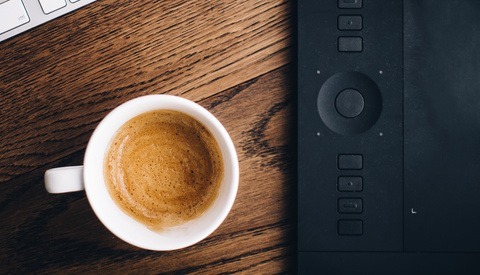 I would not use such a controller for Lightroom or Capture One as I have a series of equally exposed shots because in 99% of the time I work in a controlled environment. Maybe for PJ work or shooting in semi-automated mode, this is quite helpful. However I'm thinking about using it for video work. It's so uncomfortable to cut or color grade using mouse/trackpad/graphics tablet. I've never thought about buying a MIDI controller because I was thinking all of them were those $XXXX(X)+ priced ones... This is quite affordable and I'll definitely think about it for video. The motorized sliders are a nice touch. The Behringer at that price is pretty attractive. I am however always hesitant to buy there equipment. I used to work in a music store in Albuquerque that sold a lot of there gear and from my experience they're one of those companies that you either get a great copy or a really piss poor copy. Fortunately they've always been great about swapping out for another one.